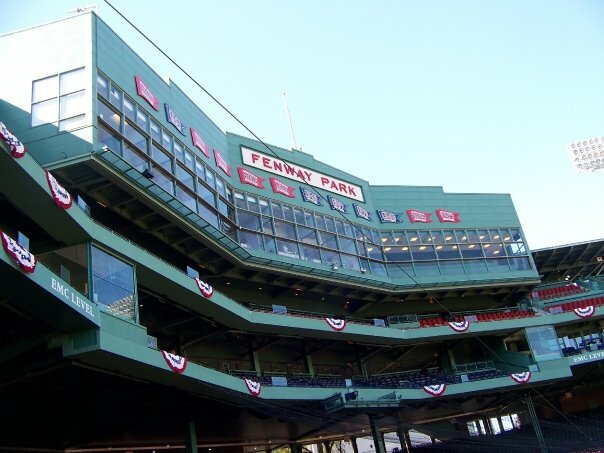 A Boston Food Diary: Win a Private VIP Tour of Fenway Park via Tickets for Charity! 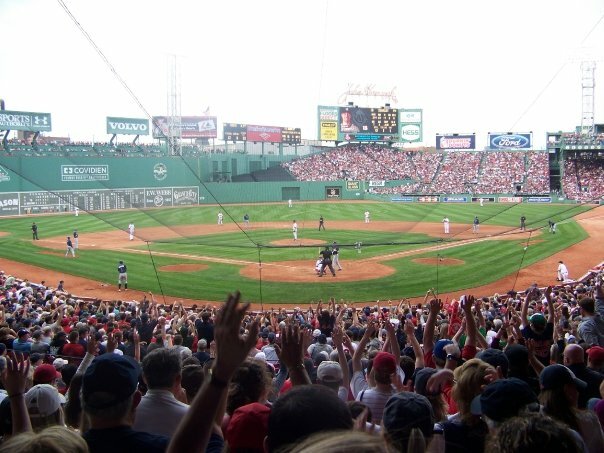 Win a Private VIP Tour of Fenway Park via Tickets for Charity! About a month ago I announced that I would be offering a few different promotions from Tickets for Charity on the blog during this Red Sox Season. Tickets for Charity is an amazing organization getting you those tickets you want, and deferring the profit to some of the amazing charities in the area. Well now they are offering you a little VIP treatment at Fenway! Have you ever wanted some behind the scenes access to the park? How about heading inside the Green Monster and on to the Field? Tickets for Charity is offering a private VIP pass to see all of the amazing sites of Fenway, our most beloved ball park, and is even throwing in free lunch! Sound like fun to you? Tour to take place during the day on May 25th, 2011. Click on this link: http://www.elabs6.com/content/12346687/blogger_form.html?utm_source=Boston_Food_Diary&utm_medium=web&utm_campaign=RedSoxMay2011 and input your information. Entries must be received by 6:00 pm EST on May 19th. Winner will be notified on May 20, 2011! Get on over there and enter- this is a SWEET deal! Also- heads up- they have GREAT seats, at AMAZING prices available for the upcoming Cubs series! !